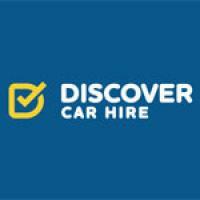 I booked a car through Discover Car Hire (online agent based in Latvia) - the actual company was Easirent in Belfast. They wanted additional proof of address because my licence was from there (ok - unusual but I offered to go get it) Easirent cancelled the booking even though I went home for the paperwork and then told me to "just rebook online". Discovery won't issue a refund for the first booking as they said "there was a grace period to supply the paperwork" and I exceeded it. Easirent then refused to honour the second booking as I had gotten off a flight from temporarily working overseas (so they questioned where I lived, despite supplying paperwork). I lost that money too. Never again. Both Discover and Easirent have exhibited horrendous customer service, despite emails and phone calls. 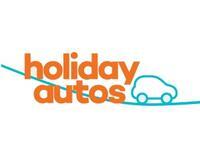 I rebooked on Holiday autos and picked up a car in 5 mins from Budget.